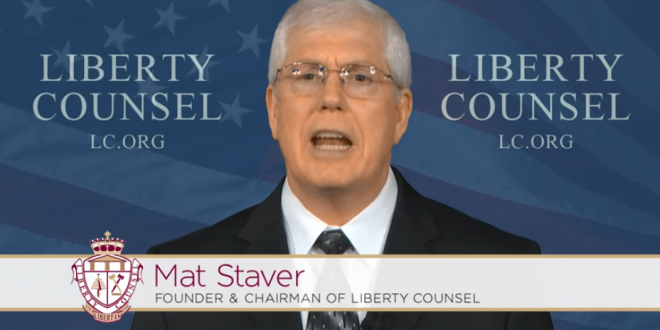 Mat Staver Demands Body Of Missionary "Martyr" Killed By Reclusive Tribe: He Was Only Bringing Them Jesus - Joe.My.God. He wanted to befriend the Sentinelese to share Jesus with them. He loved Jesus more than life. John was a courageous martyr for Jesus. John’s life and his love for Jesus, to the point of giving his own life to bring the gospel to others, will be remembered and will echo throughout eternity. I know that God will bring good out this loss. Researchers have long warned that any contact with outsiders could devastate the reclusive tribe as they likely have no immunity to many modern diseases. But so what. They need Jesus even if it kills every single one of them. Next Trump Furious With Steve Mnuchin Over Plummeting Stock Market: If He’s So Good, Why Is This Happening?